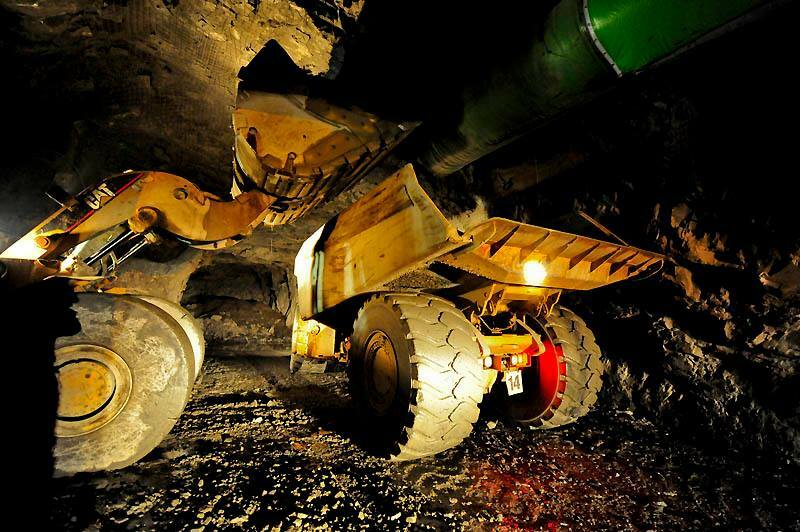 Australian Resources Contracting utilises various proven reliable underground mining trucks to suit our clients requirements. We currently have Atlas-Copco, Caterpillar & Sandvik trucks in our fleet with various haulage capacities. We also have a range of surface quarry trucks.